Who can be better at babysitting than a Disney Princess? 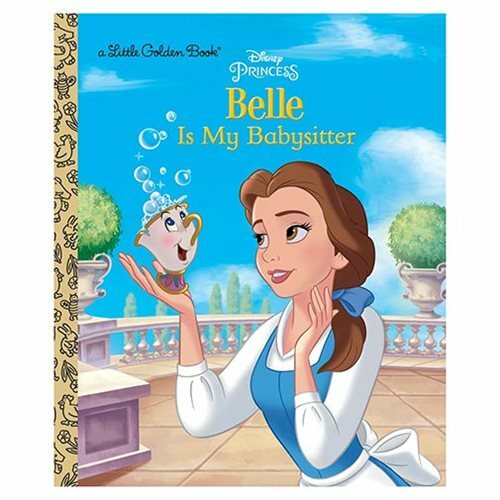 Children will love the Beauty and the Beast Belle is My Babysitter Disney Princess Little Golden Book. The book tells a story about Belle looking after Chip. Fans of the hit Disney movie Beauty and the Beast will love this Little Golden Book! The 24 page book measures about 7 9/10-inches tall x 6 3/5-inches wide.